Don’t let winter sneak up on you this year in the raised bed garden! Use this list of raised bed garden tasks for fall and winter to keep yourself organized and ready for next year’s garden. If you’re new to gardening, then please remember this refrain – Aim small, Miss small. If you’re starting this year with one raised bed, then concentrate on making that one the best it can be before you add more. Don’t overwhelm yourself thinking that you have to grow everything right away. If you’re designing a garden from scratch, write or sketch out a plan for your raised garden beds. I strongly recommend you investigate lasagna gardening, Back to Eden methods and/or permaculture principles. YouTube is a great resource these days for the visual learners. The library is your best friend when it comes to devouring print material because you can read a wide variety of books without having to buy first. You can vet raised bed gardening books to see if they’re worth purchasing. Don’t ever be fenced in by what you read, though. Experiment and try to grow the foods you know you’ll eat. And a few you’ve never even tasted! Be sure to keep track of all your plans and planting schedules in a quality garden notebook. May I suggest this one, from our affiliate, Schneider Peeps – The Gardening Notebook. 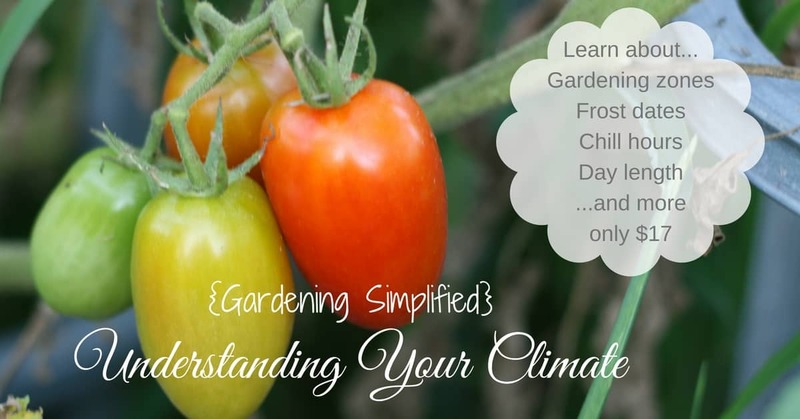 You can always choose to investigate ways to harvest year round from the garden. A great book for learning more about this idea, please read our review of Four Season Harvest which is the book we use on our homestead to plan and prepare for cool weather harvests. Click to read that article here. Relax and enjoy your holidays – next month you begin the cycle again! Read a book on a garden topic you’ve never studied before – maybe hydroponics? The winter is also the time I plan out which perennials I’d like to try in my raised bed gardens the coming year. Some perennial plants are new to me and I like to test-grow them in my raised garden beds before I plant them in spots around the homestead. I’m absent minded about taking notes on new plants if they aren’t right in front of me. My raised garden beds are the perfect place to test new varieties of any plant. For example, I want to use this post from Practical Self Reliance on Growing Cranberries to see if I can get them to produce in my climate. I’ll put them in the raised garden beds first to watch how they do. Practical Self Reliance also happens to have a post on Growing Lemon Grass that I want to use. Lemon grass is a plant that won’t survive my winters, so I’ll bring it in once the cool temperatures start. I often put hearty potted plant in the corner of my raised garden beds for ease of use. I forget about indoor plants once the growing season starts and will usually move my rosemary out to my raised garden beds once it’s warm enough. My scented geraniums and other potted herbs spend a good portion of the year in my raised garden beds, too. It’s just easier for me to care for them there. Plus, they help attract beneficial insects to my veggies.